Phnom Phen, Cambodia, March 2019 – Grenada, known as the “Isle of Spice”, is one of the most magnificent islands in the West Indies. Unspoiled and exotic, it astounds visitors with its wildly jagged mountain peaks, hidden coves, spice plantations, and lush verdant rainforests. A stroll through the historic capital city of St. George boasts a colorful journey of vibrant markets, warm and welcoming smiles from friendly locals, and the most beautiful harbor in the Caribbean Sea. 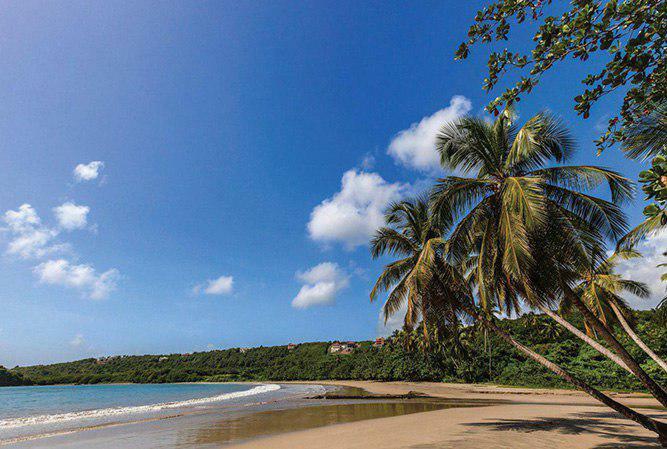 Grenada’s coastline is accented by idyllic white and golden sand beaches dotted with palm trees, and the delicate aroma of the island’s spices. Grenada offers gorgeous scenery and an authentic Caribbean lifestyle with a rich culture, plenty of fun, and a friendly environment. Six Senses La Sagesse Grenada is the result of a partnership between Range Developments, an award-winning developer of ultra-luxury resorts in the Caribbean, and Harvey Law Group (HLG), a leading multinational business and immigration law firm as well as the strategic partner with exclusivity for Southeast Asia. The project was officially given Approved Project Status on March 15, 2019 by the Government of Grenada. Established in 1992, HLG is one of the world’s leading investment immigration law firms to become an authorized agent duly representing all citizenship-by-investment programs in the Caribbean. 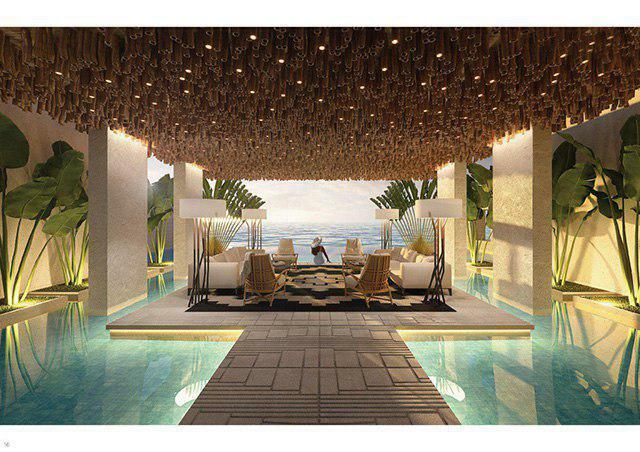 Six Senses Sagesse Grenada is expected to break ground in 2019 and be ready for opening by 2022. A limited number of shares are available for investment. Harvey Law Group (HLG) is a leading multinational law firm with 19 offices worldwide specializing in corporate law and mobility with a worldwide reputation for representing high-profile clients and corporations. HLG was awarded for Immigration Law Firm of the Year at the 13th and 16th annual Macallan ALB Hong Kong Law Awards 2014 and 2017. HLG entered Cambodia market as the top immigration advisory firm with the most comprehensive mobility packages. HLG is duly licensed by all CIPs to promote and submit applications on behalf of investors. HLG does not advice on Cambodian law. Page generated in 0.2402 seconds with 14 database query.